Fantastic location! 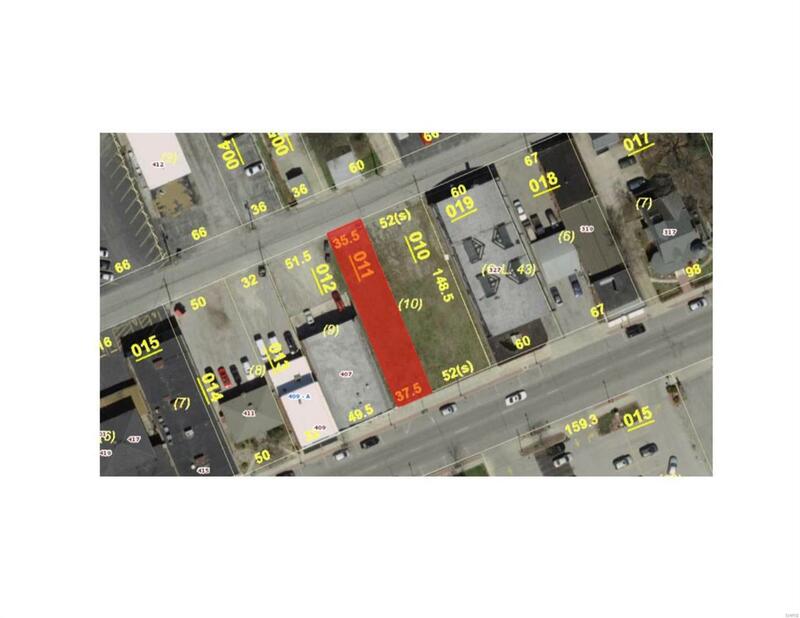 42 x 150 x 39 x 150 Commercial lot situated on Main Street in Collinsville. This lot has 42' of road frontage on W. Main Street and is zoned 032-Vacant-Commercial. Flat lot with water, sewer, electric and gas available at property line. Fantastic location in a beautiful city/town that is dedicated to revitalizing and reinventing itself.